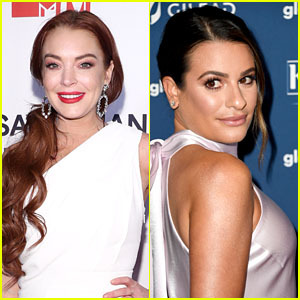 Lindsay Lohan Addresses Her Instagram Feud With Kim Kardashian on 'WWHL' - Watch! 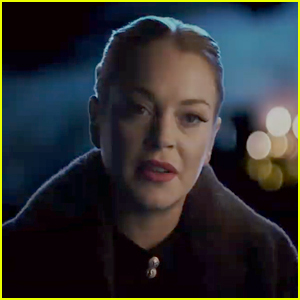 Lindsay Lohan Only Ever Auditioned for One Movie - Find Out Which One! Lindsay Lohan Reveals Where Her Movie Characters Are Today - Watch Now!